Tanner Place in the Pearl with a Walk Score of 98 Offers an Easy Lifestyle! 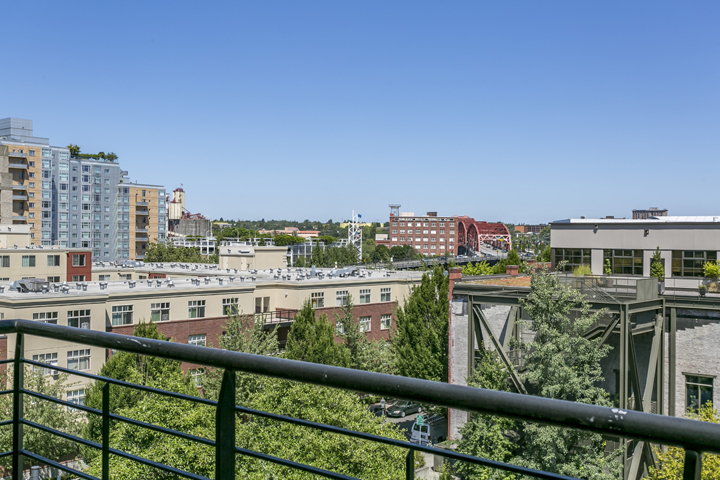 Welcome home to the coveted Tanner Place Condominiums in the heart of the Pearl District. The high ceilings give the feeling of spaciousness. The large double pane wood framed windows offer breath-taking territory and city views. Enjoy the gleaming Brazilian hardwood floors and a Living room with a gorgeous view and cozy gas fireplace. The beautiful large one bedroom includes a walk-in closet. The HOA Includes: Trash, Maintenance Grounds, Commons, Sewer, Water, Exterior Maintenance, Insurance, Hot Water, Gas and Cable TV. This home includes deeded parking and ample storage space. Located near the Street Car Line stop, Jamison Park, World Cup Coffee, Lovejoy Bakers, the Farmers Market and many more fine restaurants and grocery stores. This convenient life style sports a walk score of 98! You can easily be in the downtown business district in 10 minutes. Just steps from the streetcar line for convenient transportation and easy on/off access to I-5 and highway 26.